MusicWorx provides individualized music therapy support throughout San Diego County hospitals in the form of individual patient sessions, medical treatment team collaboration, procedural support, and patient, family, and visitor group sessions. Music therapy has been shown to be an effective treatment for medical patients with many different diagnosis including chronic pain, COPD, physical diagnosis, cardiac conditions, and cancer diagnosis, among others. Research demonstrates that patients participating in music therapy services often experience improved perception of hospital experience, decreased length of hospital stay, elevated mood, improved patient and hospital staff interaction, decrease in anxiety and stress, and better pain management through non-pharmacological methods. 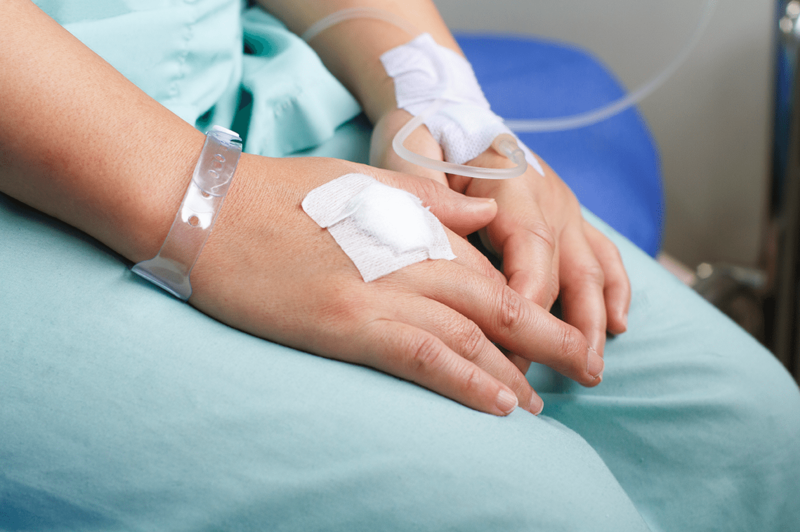 Patients may receive music therapy in intensive care units, specialized treatment units such as hematology and oncology, rehabilitation, and other units within the hospital setting. MusicWorx music therapists support patients across the human lifespan and throughout each phase of treatment from initial admittance and diagnosis, through chemotherapy and radiation, transplants and surgeries, pre-operation and post-operation, hospice and palliative care, recovery, and remission. Music therapy is shown to decrease pain, anxiety, and nausea; provide normalcy and distraction; cultivate creative expression, structured emotional outlets; enhance support groups for processing and validation; promote positive self-image and worth; provide relaxation; and promote wellness. Music therapists at MusicWorx design music therapy services to meet the physical, psychological, emotional, social, spiritual, communication, and cognitive needs of each patient throughout the course of their treatment and on their life journey. Pain affects us physically, but can also affect us on a functional, emotional, and psychological level. MusicWorx music therapists address pain and other physical symptoms via non-pharmacological techniques like guided imagery and music, musical diversion, and other musical relaxation methods. We also work with patients to empower them by using available resources of playlists and exercises. Therapists serve as active listeners and support for patients and families as they unite to make challenging health and goals of care decisions. MusicWorx creates a relaxing, safe space for emotional expression, spiritual support and overall sense of comfort. Music Therapy in hospice care incorporates a holistic approach for the patient and (if appropriate) their loved ones. We assist patients and families to address anticipatory grief, facilitate a Life Review process, express emotion, and unite the patient and family through their favorite musical selections. 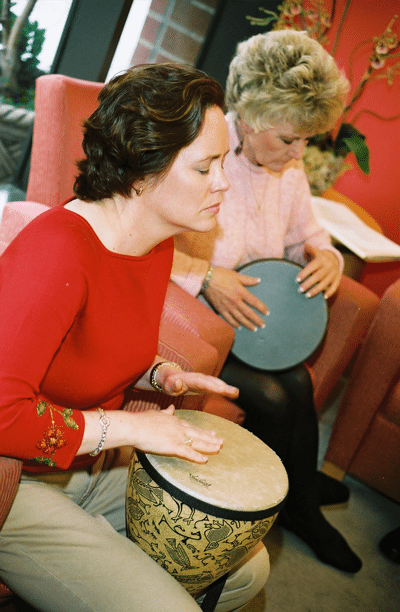 Therapists use recorded and live music, various instruments, singing, and music-based interventions to connect with hospice patients. In the very final moment's of a patient's life, live music is used to facilitate relaxation and create a calm, supportive environment. 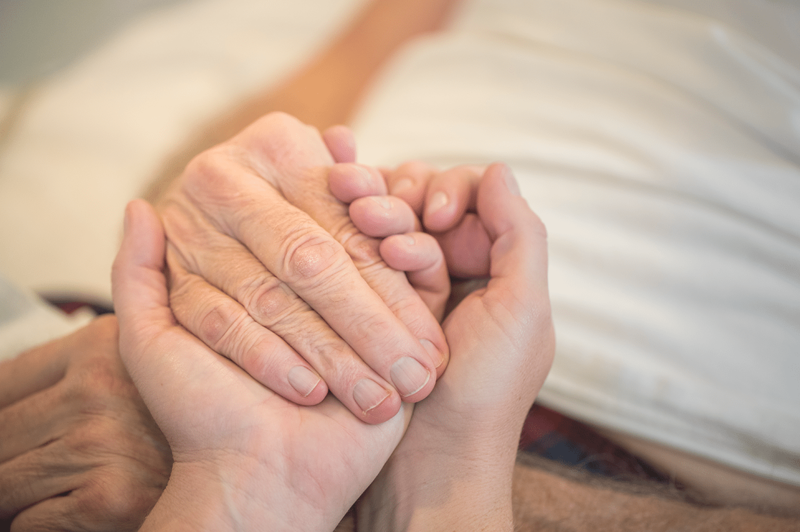 Our therapists have specialized training and counseling methods to support the patient and families throughout the entire hospice experience. Hospice nurses request music therapists for pain and anxiety relief or to assist with activities of daily living. Through co-treating with physical therapists, occupational therapists, and speech and language pathologists, music therapy services may increase a patient’s duration in which they can tolerate therapy, increase motivation and engagement, increase the number of repetitions a patient is able to complete during a rehabilitation session, improve muscle performance and correctness of exercises, and decrease agitation and frustration. MusicWorx provides support for those addressing grief and bereavement by creating a safe, accepting, and expressive space with music therapists specially trained in grief work. Our services are available as individual or group sessions at our Music Wellness Center, in the community, or in private homes. This was so enjoyable - you are a real expert abut how to use music to really comfort people. I love that the hospital offers this. 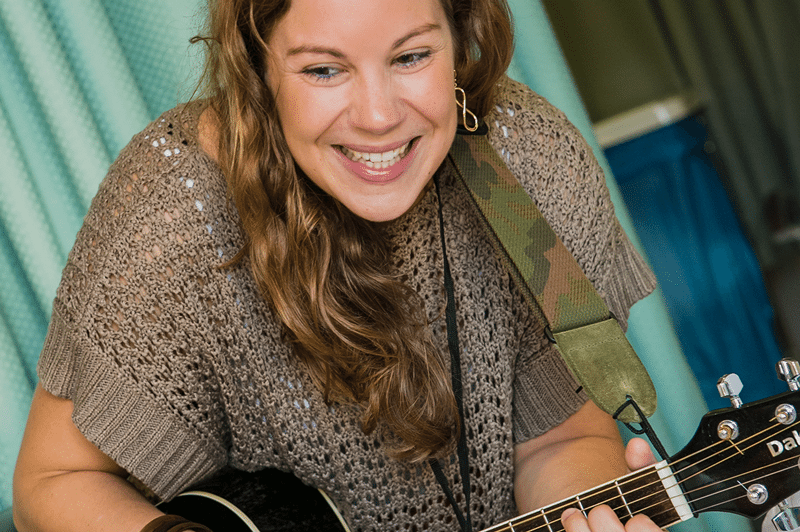 "Music therapy is so amazing, and music therapists do so many wonderful things for our patients. 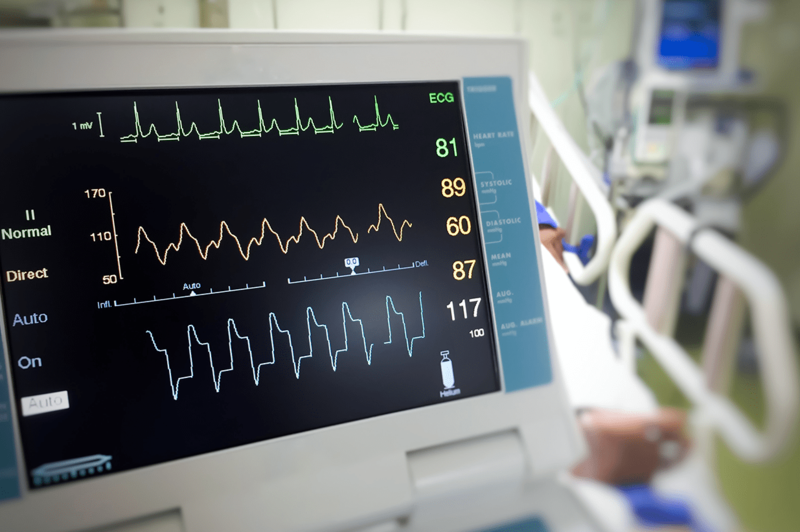 They are frequently involved both in code comfort and compassionate extubations where a huge difference is made for both the patient and the patient's family. Music therapists bring a piece of home and comfort to the hospital to ensure patients final hours and minutes are the best they can be."